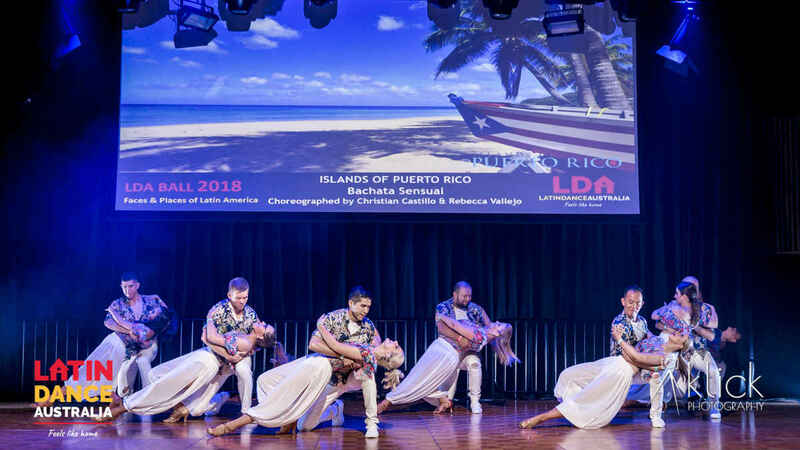 The Sydney International Bachata Festival – SIBF is the first festival in the world dedicated to Bachata. Created out of a passion for Bachata, it brings dance schools, professional dancers and students who share the same passion. Expect some spectacular shows, world-class workshops and amazing parties for 4 days and 3 nights, an event not to be missed. At LDA we organise a season of choreography courses to be showcased at the SIBF. Be part of this amazing event, book your performance course now! Anyone, from beginners to advanced, is welcome to join our performance courses and shine on stage at the SIBF. Enjoy up to $90 discount per choreo. Each of the following give you a $30 off. And yes, discounts are cumulative! The $30 discount for 2 or more choreos is only valid when multiple choreos are booked at the same time. Multiple choreos booked individually on different dates will be charged the standard fee. 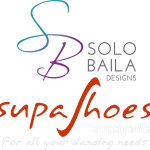 Bookings including member and multiple choreos discounts must be done at reception or over the phone on 9552 3352.